UCLA heart and lung transplants teams. UCLA performed the highest combined number of heart and lung transplants among all U.S. medical centers in 2016, according to United Network for Organ Sharing data, a nonprofit that manages the nation’s organ transplant system. UCLA’s thoracic transplant program performed 170 transplants during the 12-month period: 103 adult lung transplants, 58 adult heart transplants and nine pediatric heart transplants, according to UNOS. 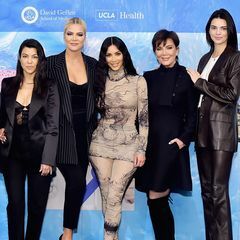 The UCLA program ranks among the country’s best in terms of patient survival rates and outcomes of the transplanted organ, according to the Scientific Registry of Transplant Recipients. UCLA began performing heart transplants in 1985 and lung transplants in 1988. 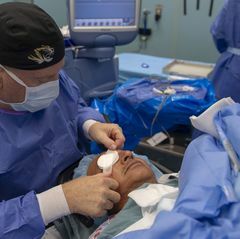 The transplant program has become a world leader and has pioneered numerous advances in transplant research, surgical technique, organ procurement and patient care. 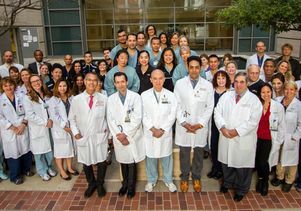 Members of the UCLA heart and lung transplant teams.